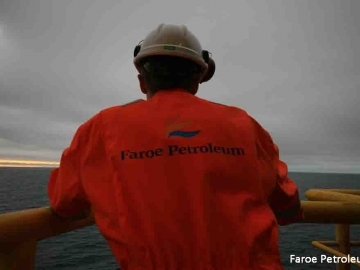 Faroe Petroleum announced today that it has started drilling the Njord North Flank-2 exploration well (NF-2) 6407/7-9 S in the Norwegian Sea. 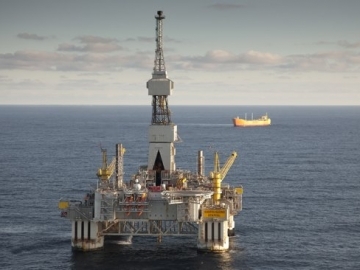 Aker Solutions win upgrade of Njord A, a semisubmersible production platform located in the Norwegian North Sea, operated by oil and gas major Statoil. 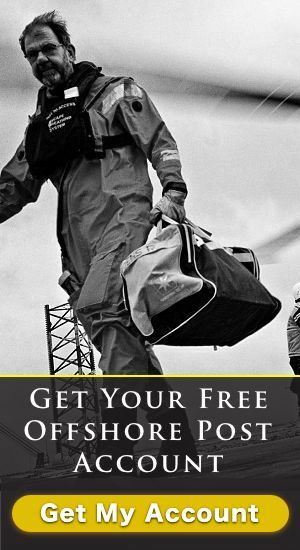 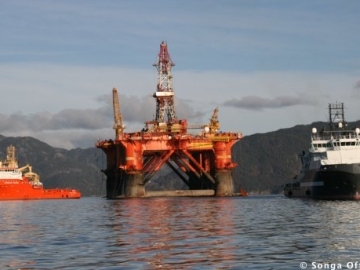 Statoil to stop Njord and Hyme oil production after the Norwegian oil and gas major deems the offshore fields in need to significant redevelopment.